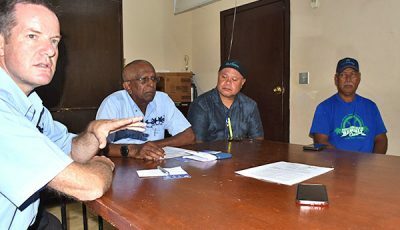 Ranking military officials have visited the CNMI and met with Gov. Eloy S. Inos and members of the business sector to discuss the military’s divert airfield initiative. But the military declined to divulge details of what transpired during the meetings, instead opting to hold a press conference scheduled this Thursday. According to press secretary Ivan Blanco, the military presented the “hybrid” divert plan to key officials as well as members of the government’s Strategic Economic Development Council. There were no changes to the hybrid plan, Blanco said. “The military is doing the rounds to present [it],” he said. He said the decision is still with the Commonwealth Ports Authority and Inos if the hybrid plan will move forward. 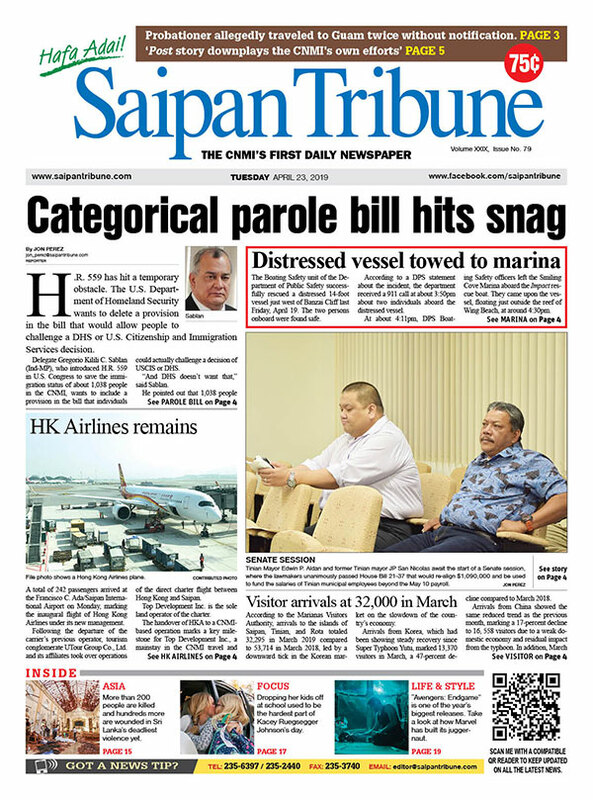 Under this option, the military is proposing to add infrastructure to both Saipan and Tinian civilian airports, noting that both airports would still be operated as they are today, under civilian authority, with the goal of reducing any potential interference with civil aviation operations and expansion plans on Saipan. 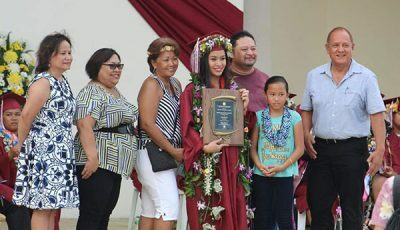 Allowing the Air Force to divide its projects between Saipan and Tinian would provide additional assurance that “de-confliction” with civil aviation and other Commonwealth Ports Authority activity will not be an issue, the military said. As far as Inos is concerned, the hybrid plan presents an alternative for the government to further study. The governor said he “acknowledges the alternative,” and admitted he never thought of such a solution. However, Inos said these are still “preliminary discussions” and the “strong stand” of the CPA against using a divert airport on Saipan remains.